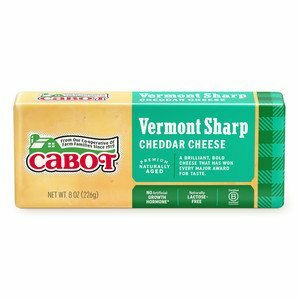 This crunchy, gooey focaccia grilled cheese with Cabot's Sharp Cheddar feeds a crowd! 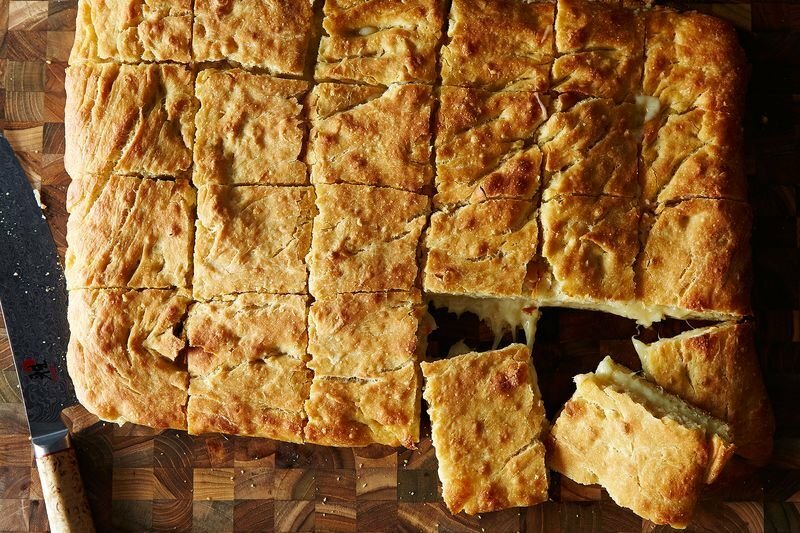 Try our focaccia slab grilled cheese recipe today. Don't forget to share with your friends and family on social media, and rate & review it. 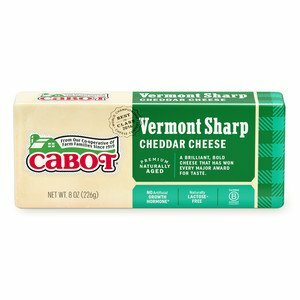 We truly value your input and want to provide only the best products and recipes for our Cabot loyalists. PREHEAT oven to 375°F. Slice the focaccia so that you have two equal slabs. WEIGHT the whole thing down with a heavy-bottomed pan—that's right, put a pan right on top of the focaccia—and bake at 375°F for about 8 minutes. SLICE into 9 large sandwiches, or as small as you'd like to serve at a party. This was a huge hit at my family get together, perfect for a large crowd! LOVE this idea so much! We made this for Super Bowl and it was a huge hit. Great idea Cabot.